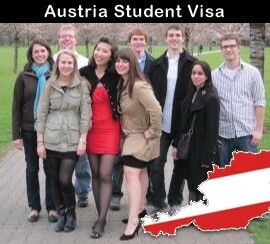 This entry was posted in Austria and tagged Austria Immigration Austria Permanent residency austria red white red card austria rwr card Migrate to Austria on August 7, 2014 by Blog Author. 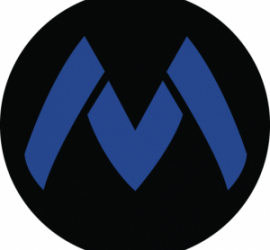 This entry was posted in Austria and tagged Austria Red White Red Austria Red White Red benefits austria red white red card Austria Red White Red card requirements red white red card RWR skilled workers on May 23, 2014 by Blog Author. 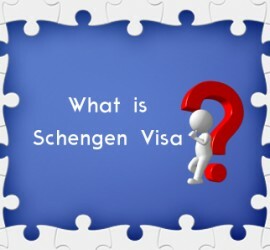 This entry was posted in Austria Schengen Visa and tagged Rules for Schengen Visa Schengen Visa Schengen Visa Rules What is Schengen Area What is Schengen Visa on April 5, 2014 by Blog Author. This entry was posted in Austria and tagged Austria Immigration immigrate to Austria Vienna Austria Vienna Austria administration Vienna Austria language Vienna Austria Tourism on April 2, 2014 by Blog Author. 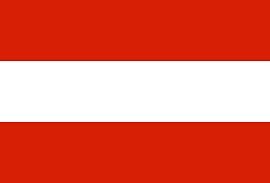 This entry was posted in Austria and tagged Austria Immigration Austria Immigration Process Austrian Immigration points calculator Austrian Red-White-Red Card how to Immigrate to Austria on April 1, 2014 by Blog Author. 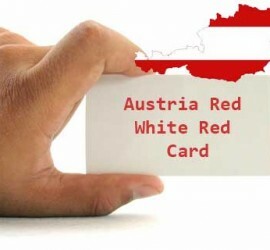 This entry was posted in Austria and tagged Austria austria red white red card austria red white red card points calculator austria rwr card categories eligibility on March 10, 2014 by Blog Author. This entry was posted in America Australia Austria British Columbia Canada Denmark Dubai Europe Immigration Jobs INDIA Indian Employees JAPAN Job Search New Zealand Overseas Jobs South Africa Sweden UK and tagged Canada Immigration France Immigration Germany Immigration India Job Search Netherlands Immigration Overseas Educational Consultants Overseas jobs UK Immigration US Immigration on November 27, 2013 by Blog Author.